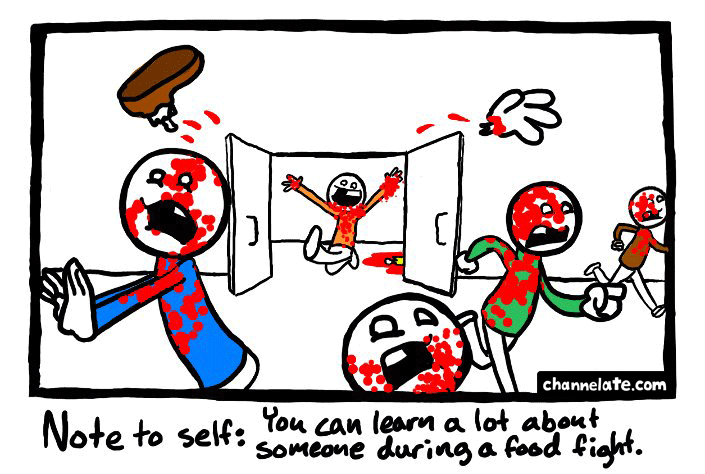 yup looks like a zombie food fight …. Holy jesus pancakes on a griddle, i can’t stop laughing at this one. to now, it comes as no shock that they might keep on with that model. LW4aJ0 Wow, that as what I was searching for, what a stuff! existing here at this website, thanks admin of this site.